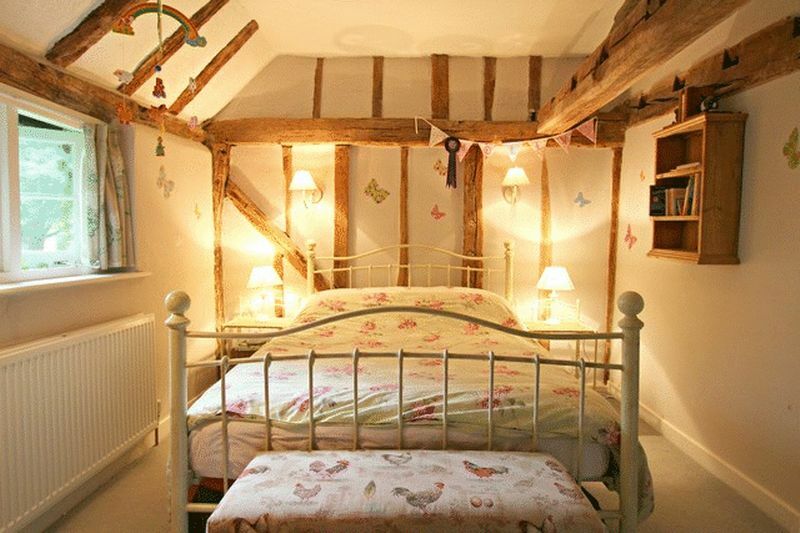 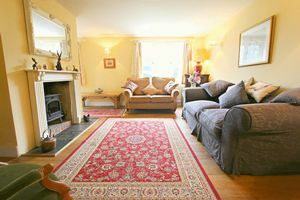 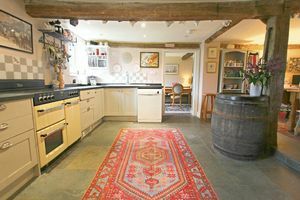 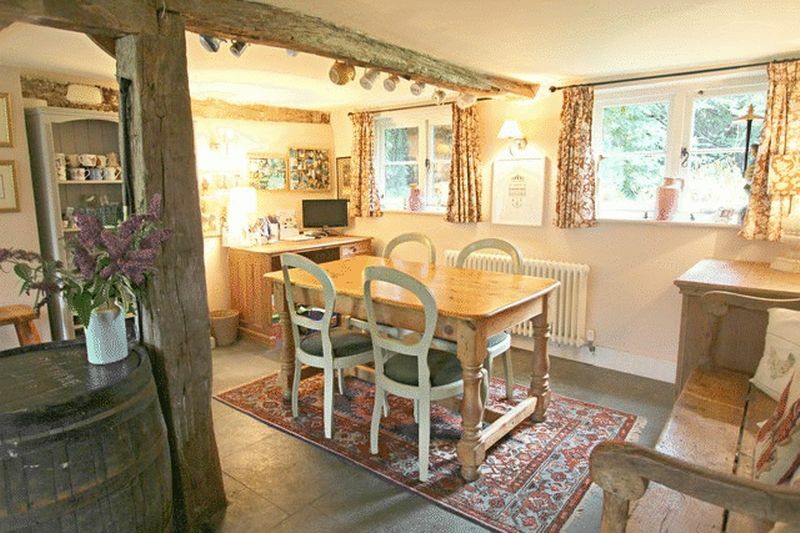 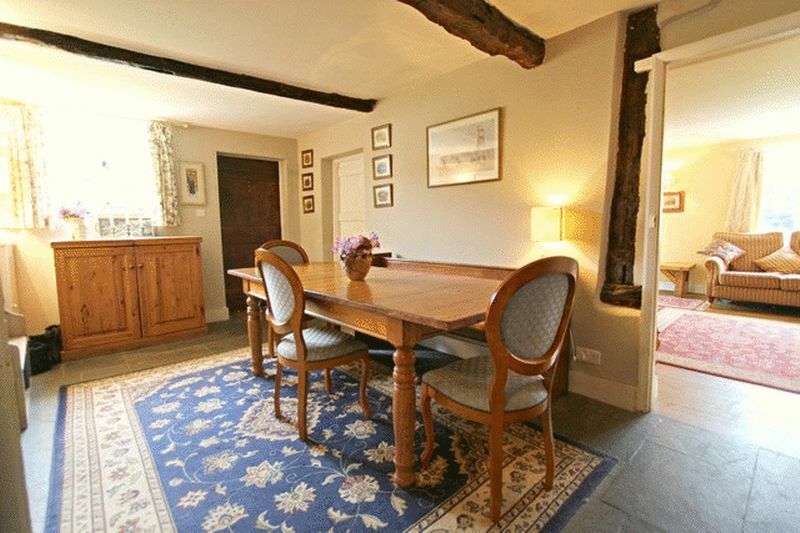 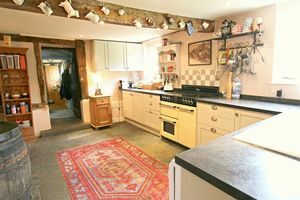 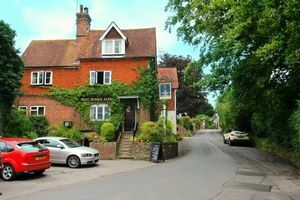 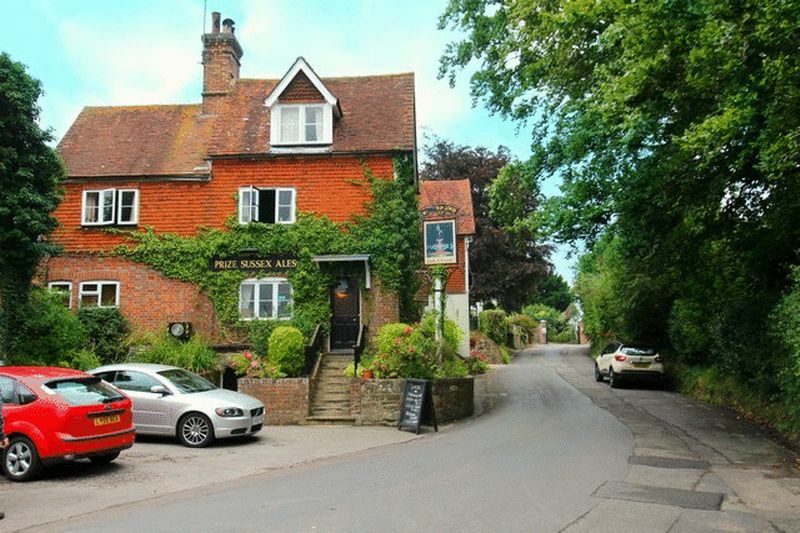 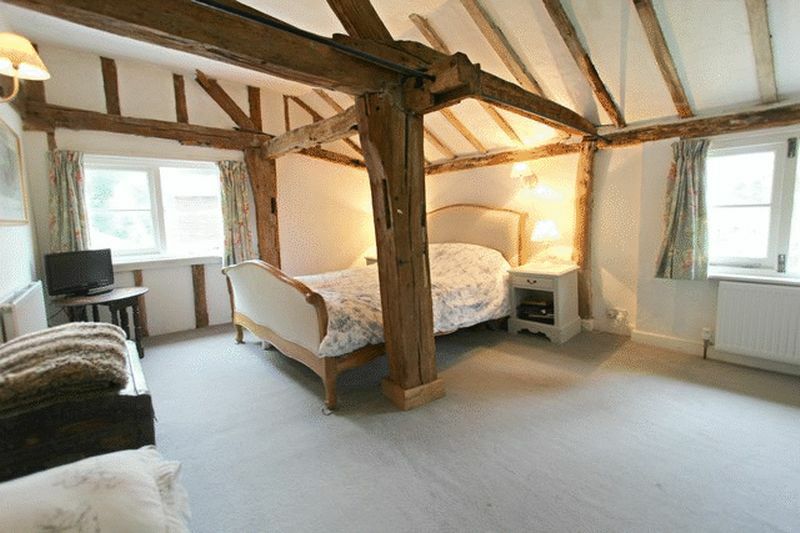 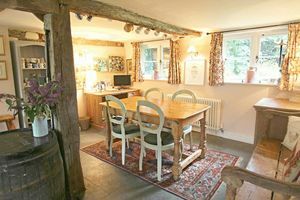 Priory Cottage is in a tucked away position in a village conservation area, set well back from the High Street and adjoining the Church. 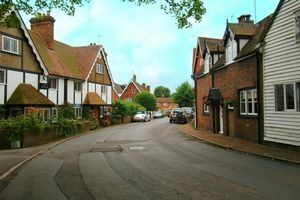 Cowden is noted for its range of period houses and benefits from a thriving local pub. 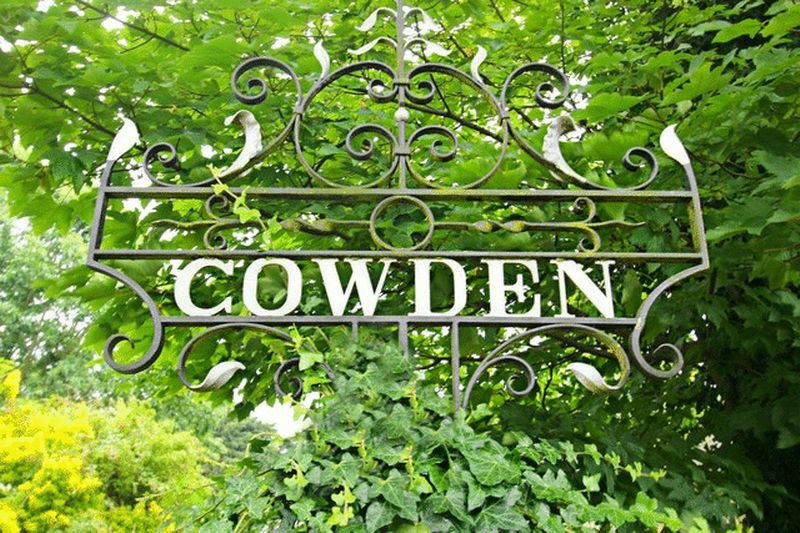 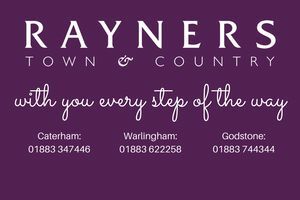 Cowden Railway Station offering direct commuter services to East Croydon and London Bridge is just over 1 mile away and the larger centres of Edenbridge, East Grinstead and Tunbridge Wells are within easy reach. 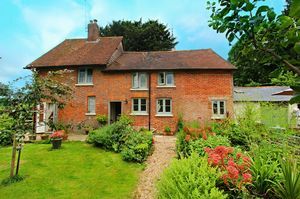 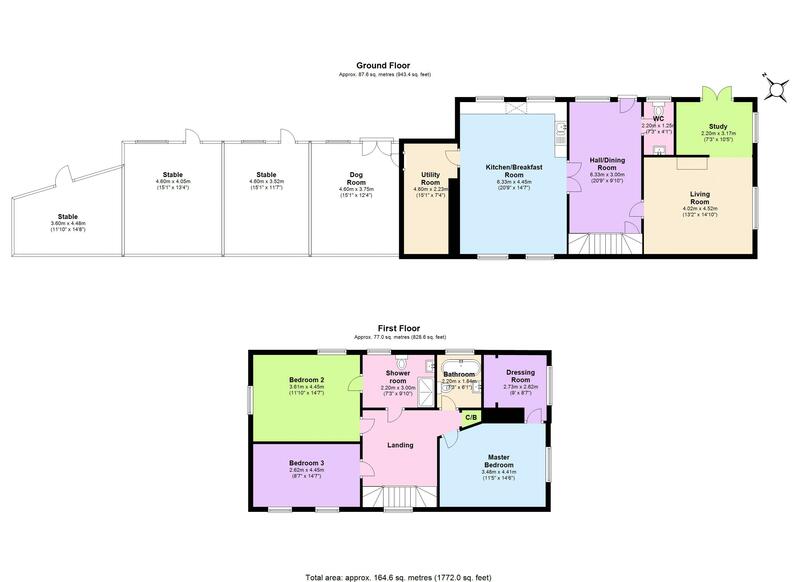 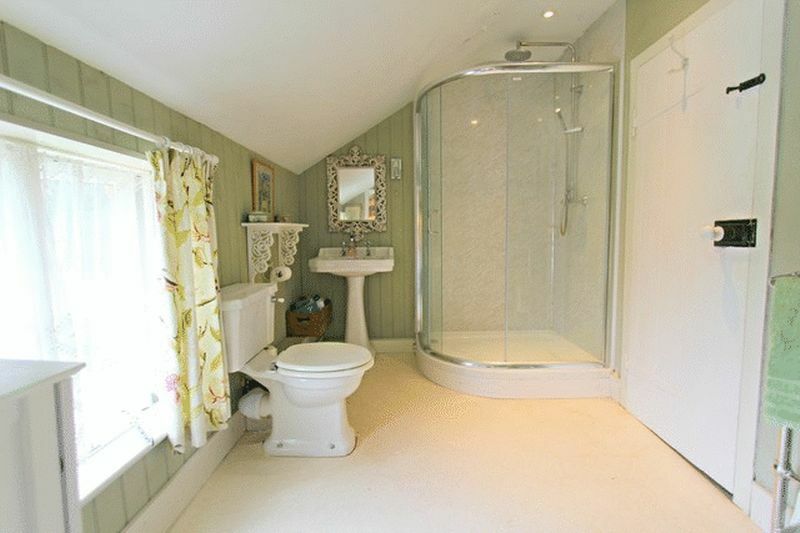 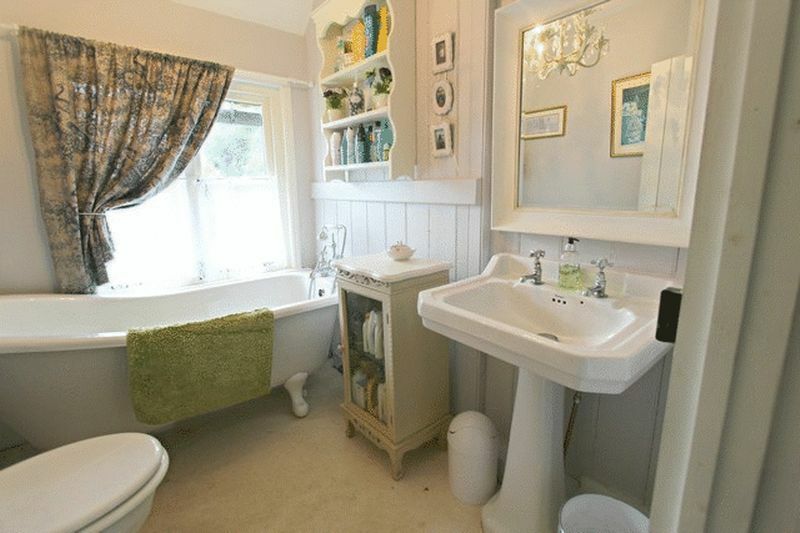 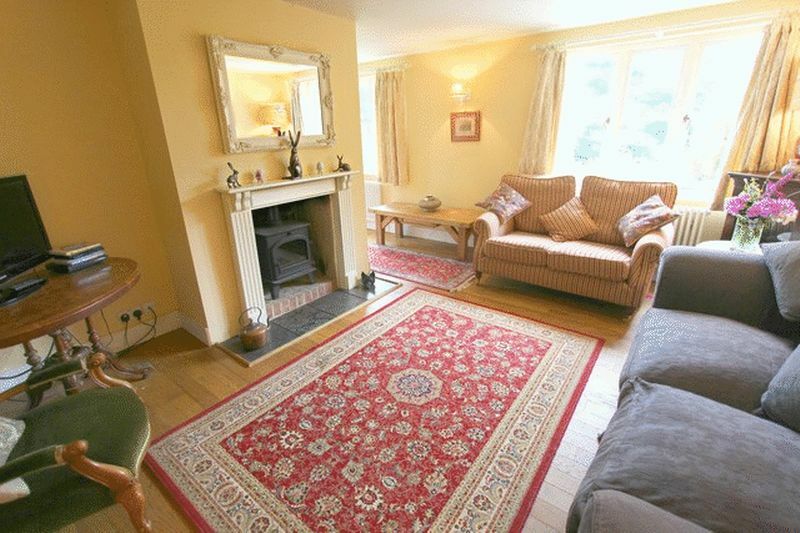 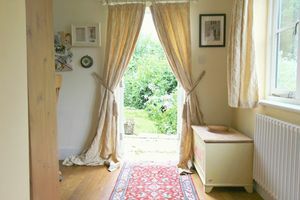 The property has period origins with a Victorian addition and was thoroughly renovated just over four years ago including replacement double glazed windows almost throughout, re wiring and installation of Oil fired central heating. 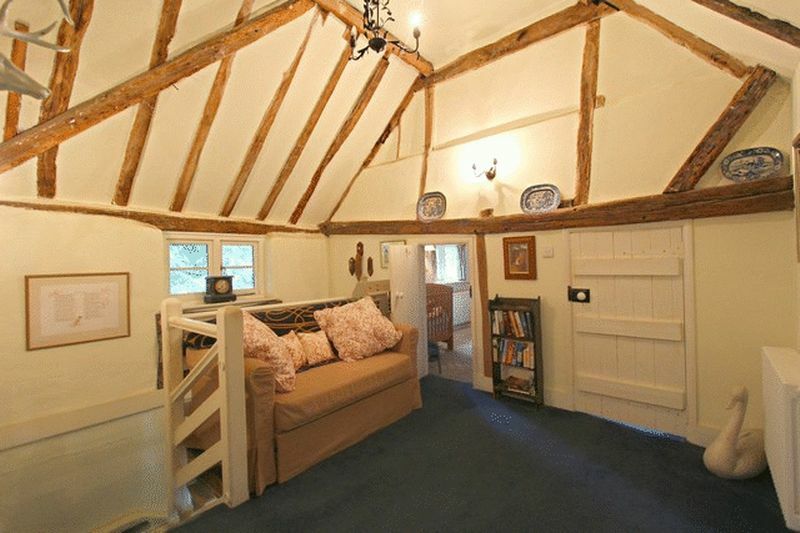 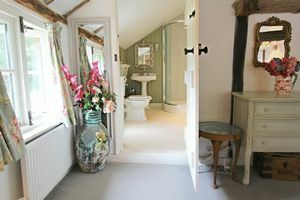 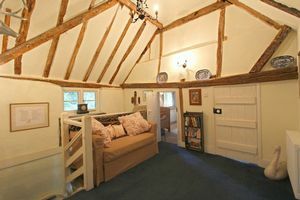 Care was taken during renovation to preserve as many original features as possible including exposed beams. 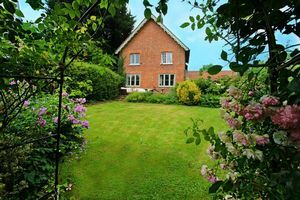 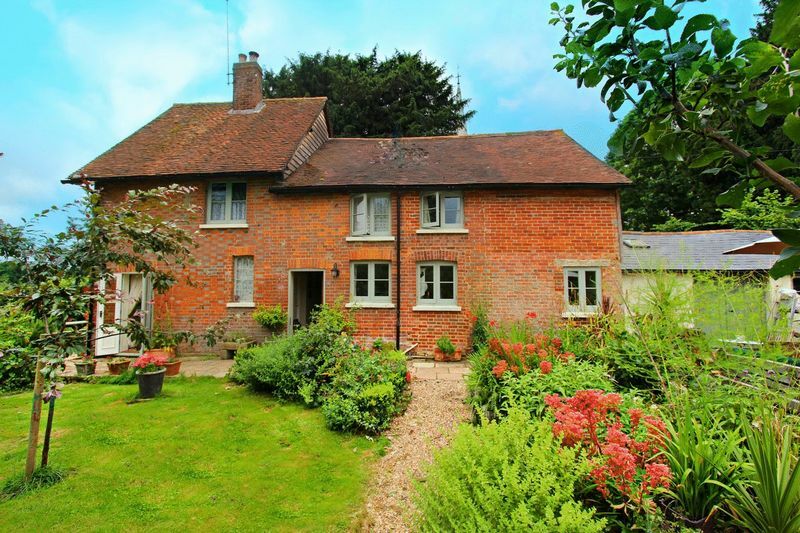 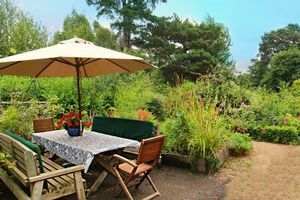 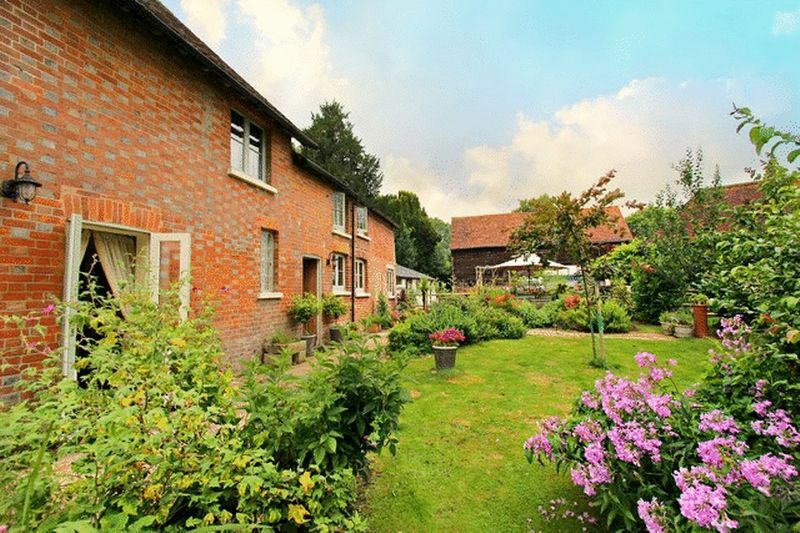 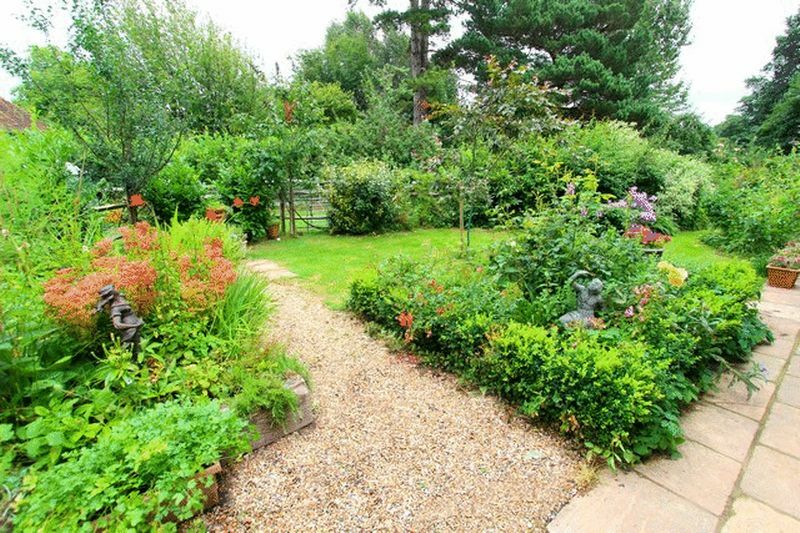 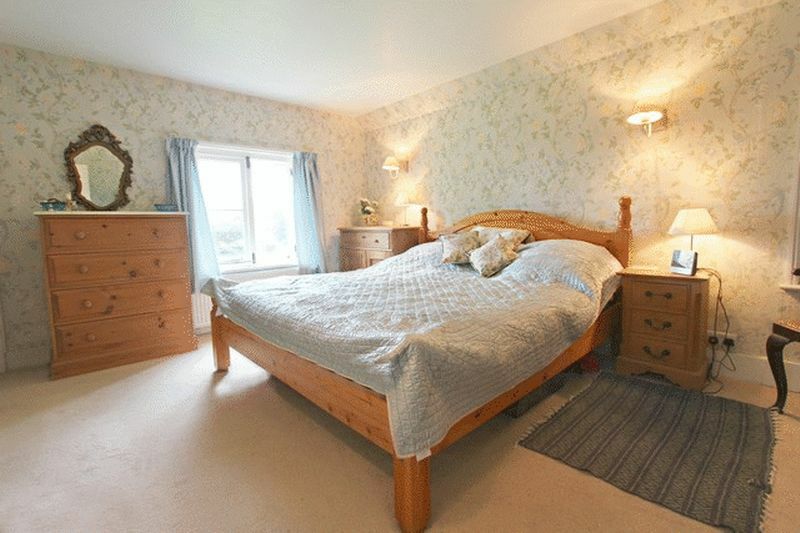 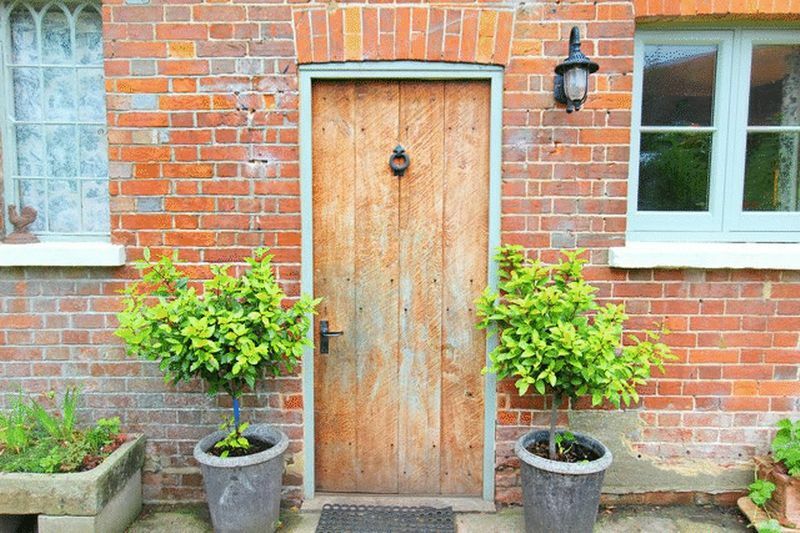 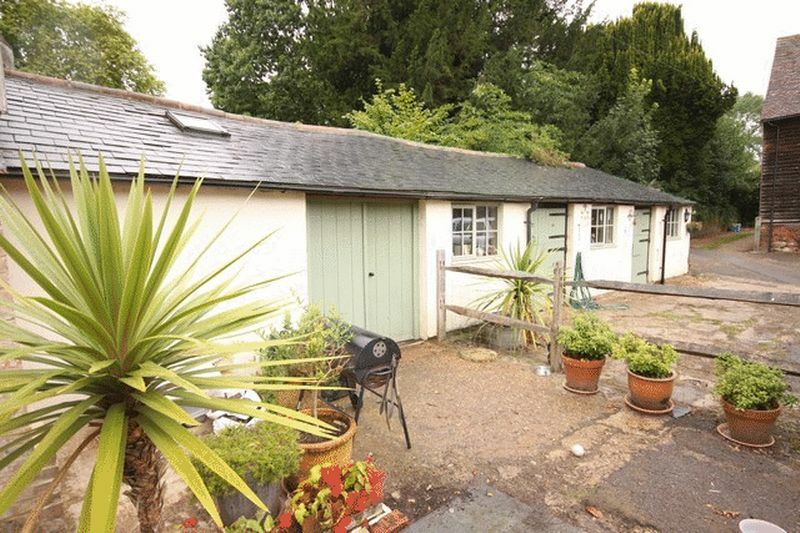 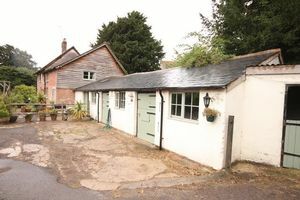 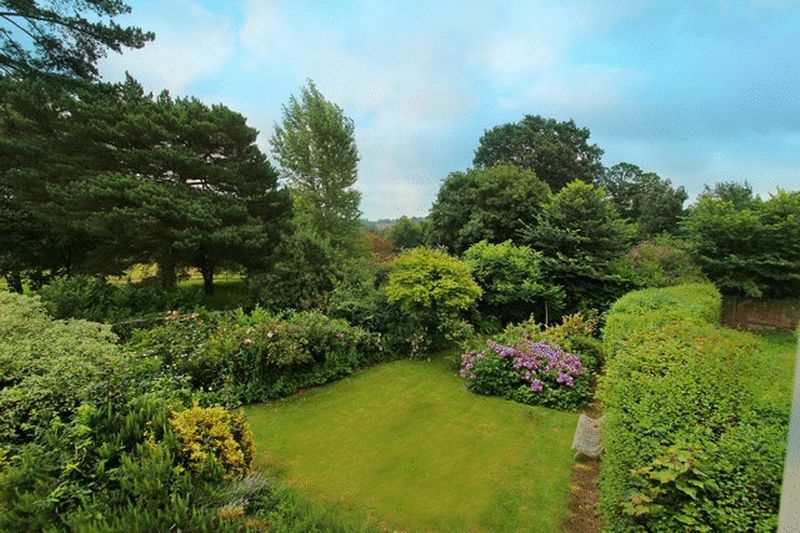 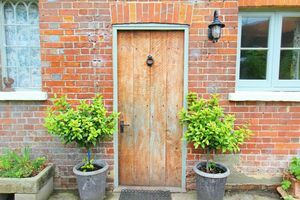 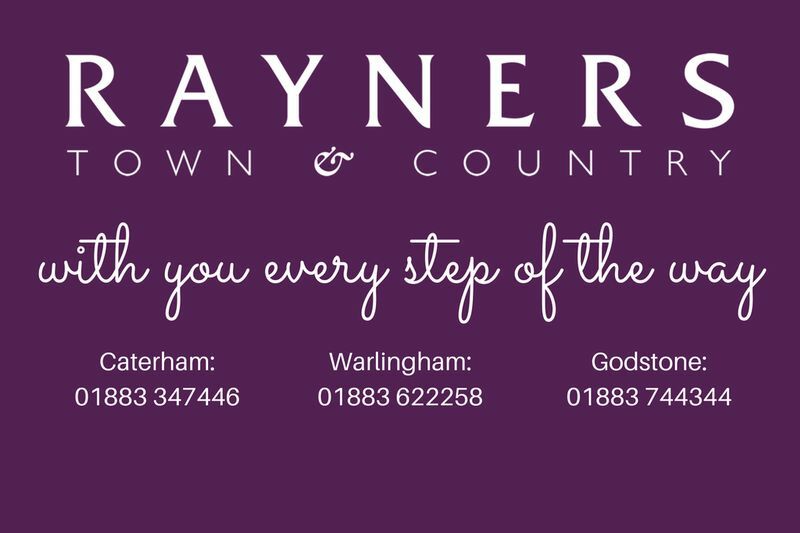 Externally the property benefits from delightful cottage gardens along with a range of out buildings including stabling with the potential to convert subject to planning consent. 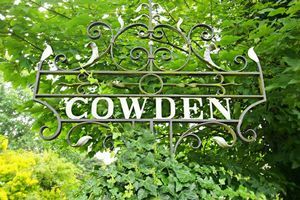 Unusually for Cowden there is also extensive parking. Note 1. 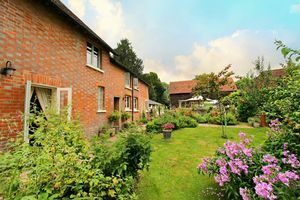 Prospective buyers should be aware that a bridle way runs through the property although usage has been minimal during vendors occupancy.